Disney World has one of the largest private transit systems in the world (nearly 300 buses alone), but without any published maps of the routes, it can be a bit confusing to navigate. Now with the majority of Disney Springs open and the theme parks shifting to their early-evening fall closing times, there’s a brand-new bus route for guests to enjoy. Beginning this week, buses will go directly from each of the four theme parks to Disney Springs starting at 4 p.m. each day. 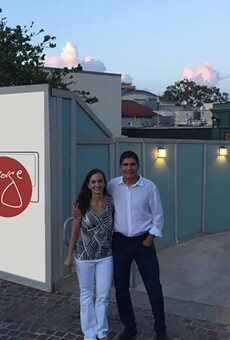 Previously guests had to wait until late afternoon or transfer at a resort to access Disney Springs. The only thing is, the new route is one-way. 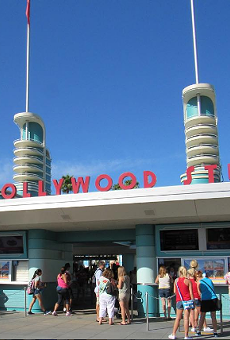 Guests wanting to navigate back to the theme park must transfer at a resort. According to the recording played for guests on the buses, the new service is for resort guests who are looking to visit Disney Springs after the parks close for the evening. 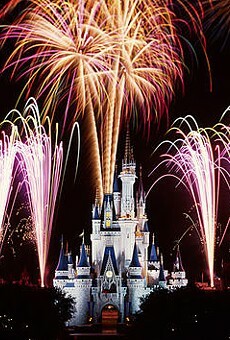 The idea is guests will go from their resort to the theme parks, then to Disney Springs and then back to their resort. 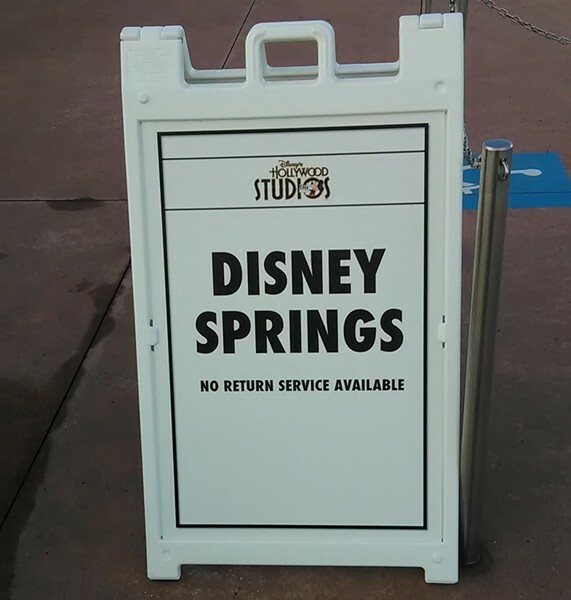 Disney rarely offers direct bus service from the Disney Springs area to the theme parks, especially before late afternoon, to discourage people from parking at Disney Springs, which offers free garage parking. There’s no word on how long the new route will be offered; Disney has only confirmed that it is currently being tested. On the first day of service, only a few guests seemed to be using it, but when you’re selling $115 steaks it only a takes a few people to help boost that bottom line.